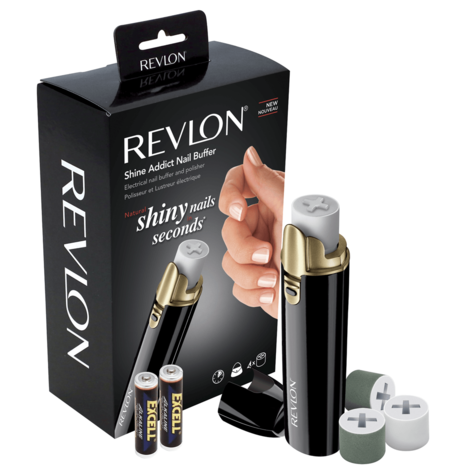 This helps you enhance the natural shine of your nails in only a few minutes. 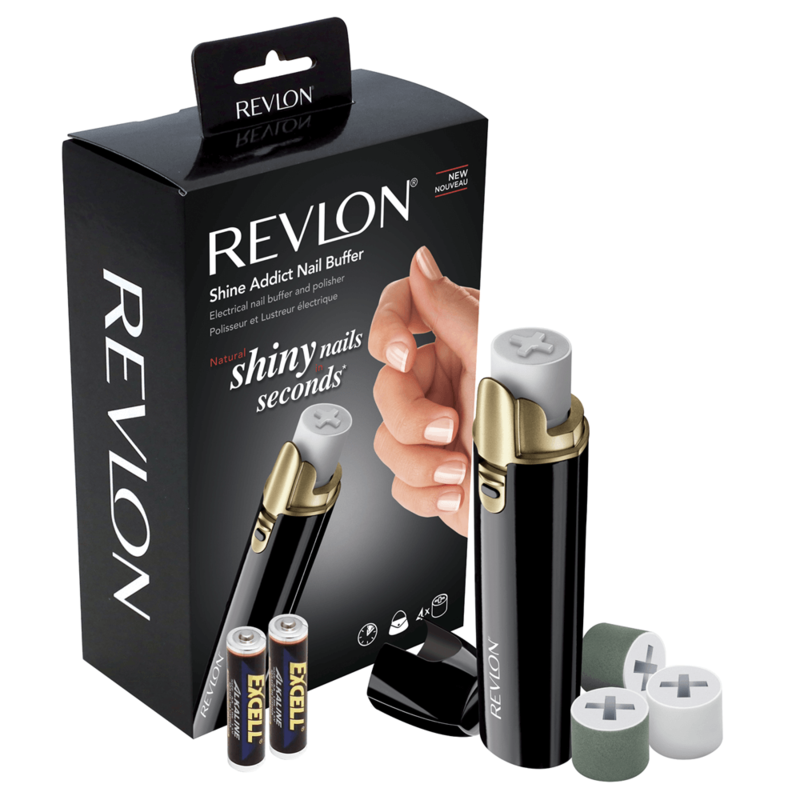 Fast and effective, it buffs each nail in only two seconds and is compact enough to fit into your handbag (batteries included). 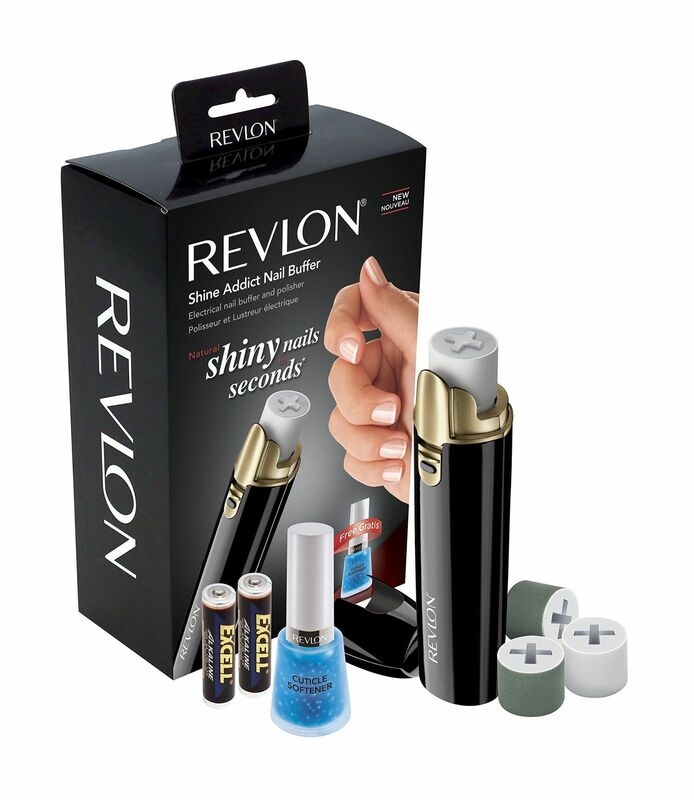 Ideal to give a break to your nails in between intensive gel or nail varnish treatments. 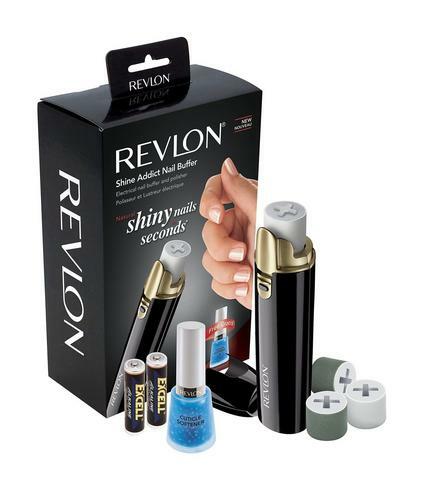 Your nails will look so shiny after usage that there will be no need to use clear varnish. 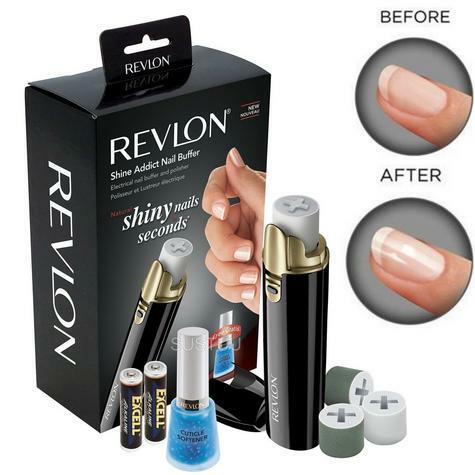 It’s your quick and simple solution to wear your nails elegantly everyday. 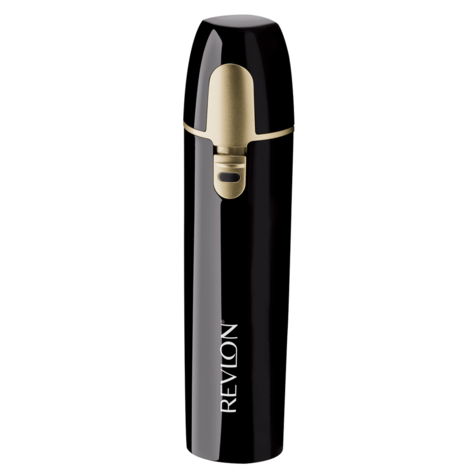 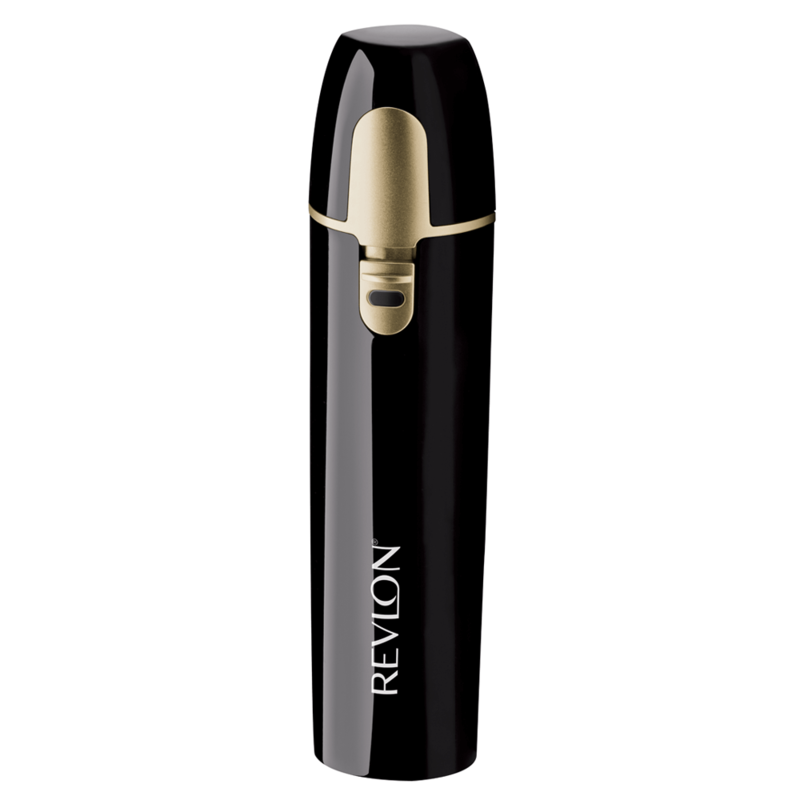 Buy with Confidence from a Revlon Authorised Dealer and All Purchases come with a VAT Receipt.